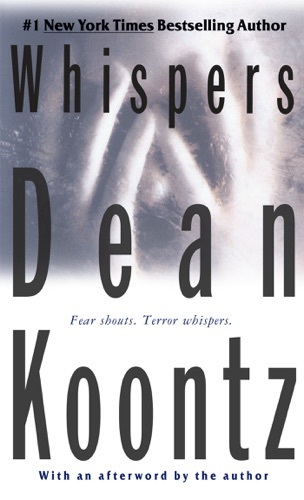 Author Dean Koontz discount bookstore. 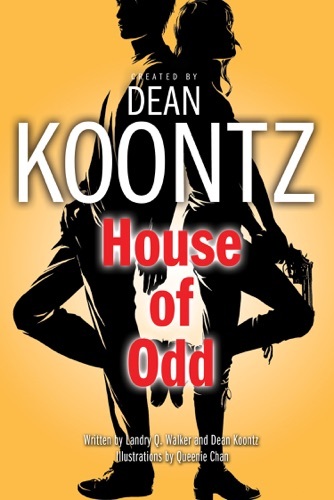 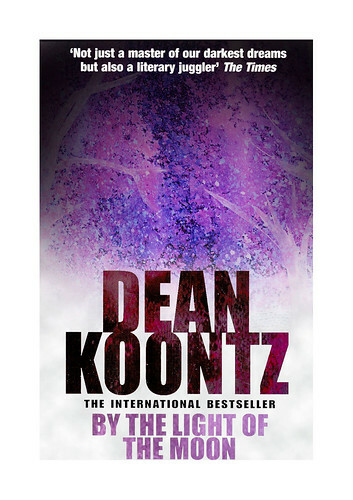 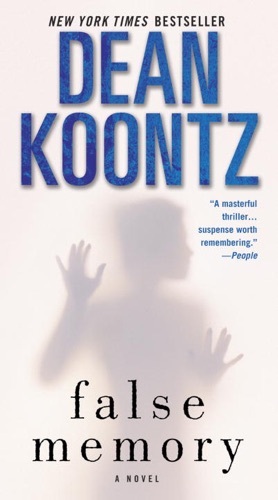 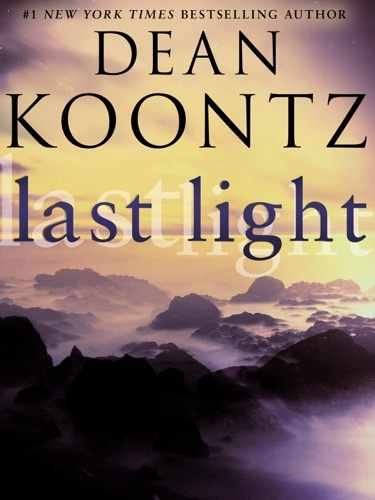 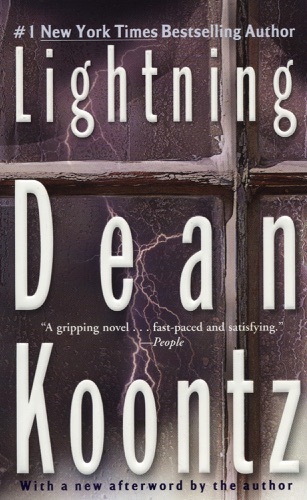 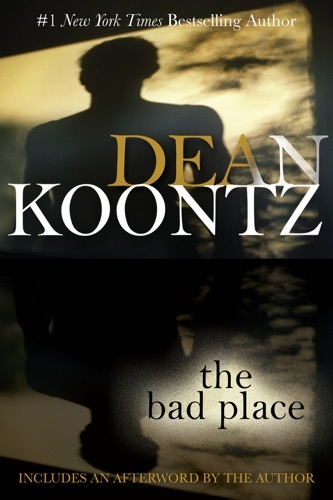 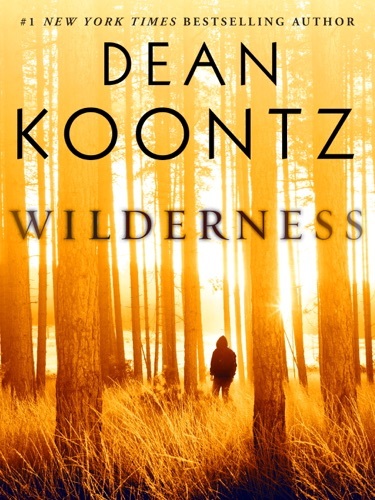 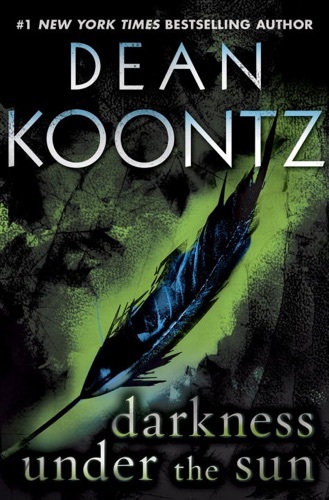 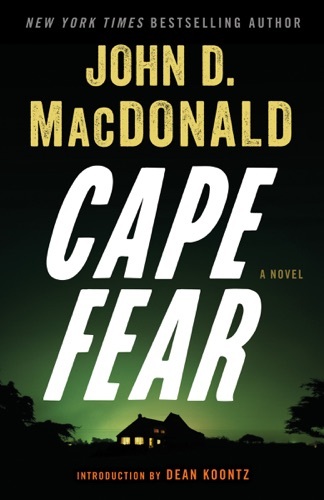 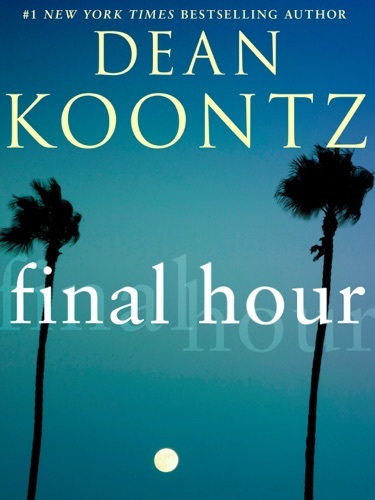 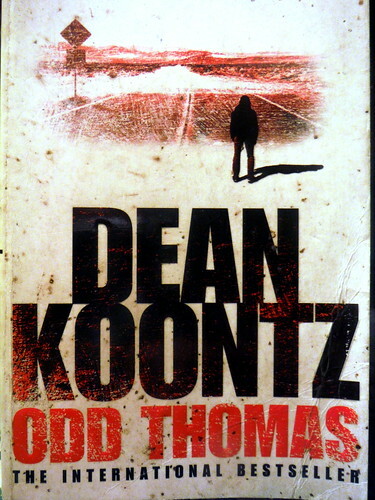 Find Dean Koontz cheap books & discount books! 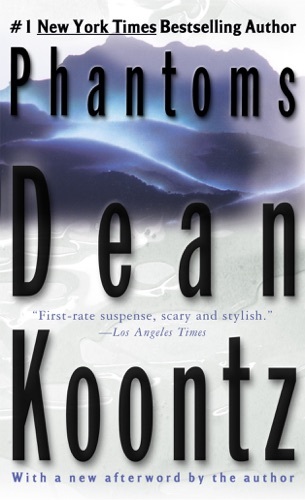 Dean Ray Koontz (born July 9, 1945) is an American author. 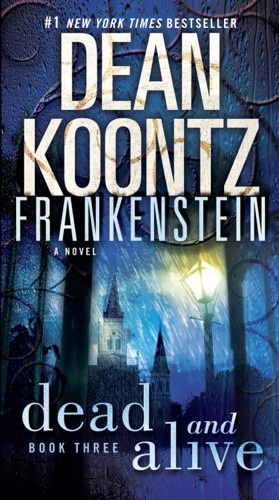 His novels are billed as suspense thrillers, but frequently incorporate elements of horror, fantasy, science fiction, mystery, and satire. 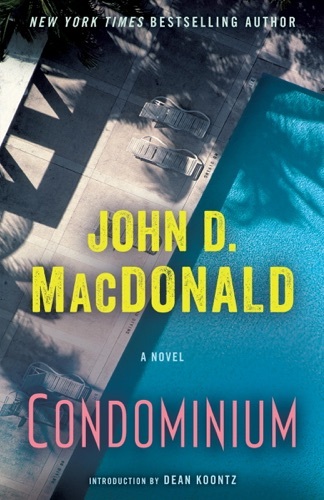 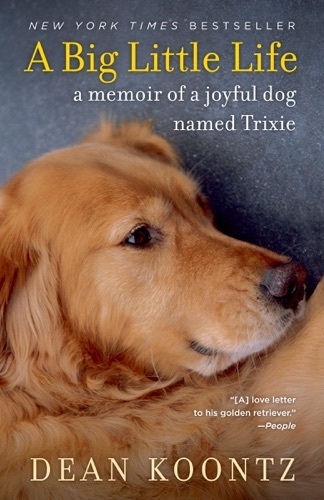 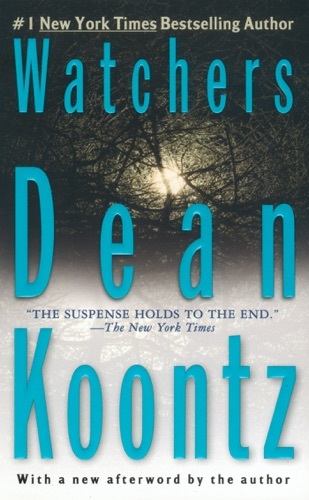 Many of his books have appeared on The New York Times Best Seller list, with 14 hardcovers and 14 paperbacks reaching the number-one position. 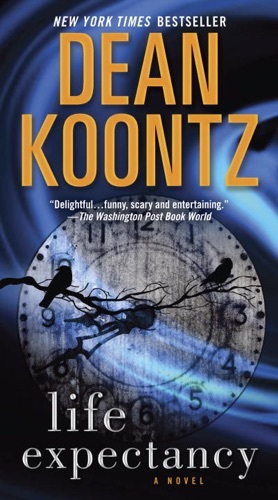 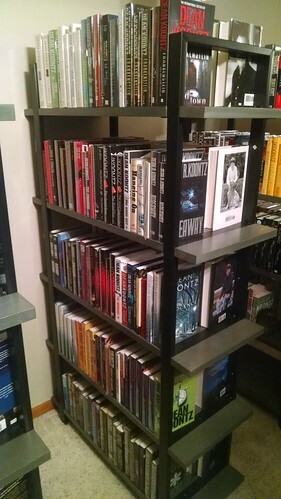 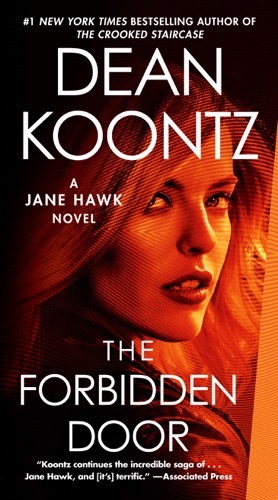 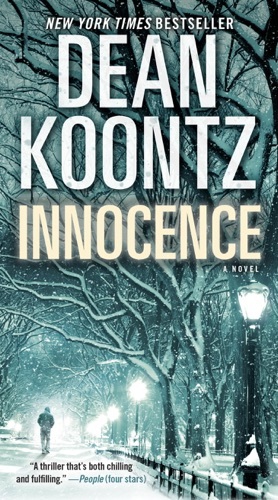 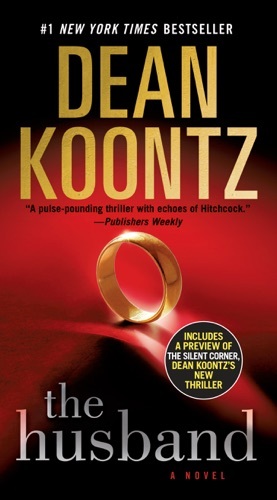 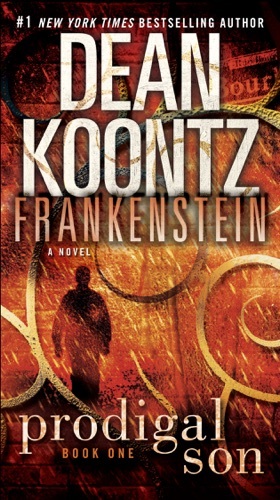 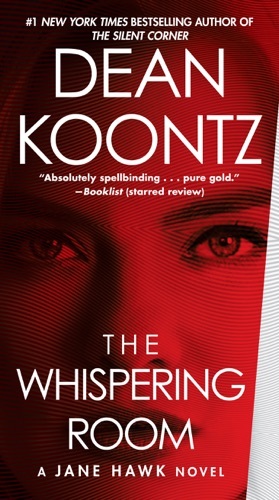 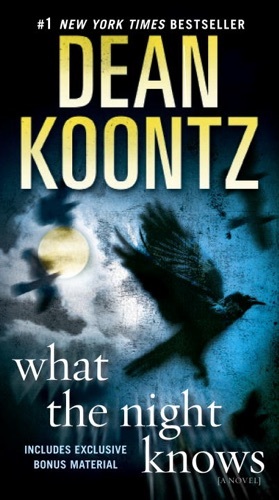 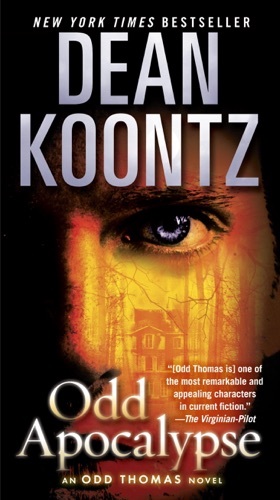 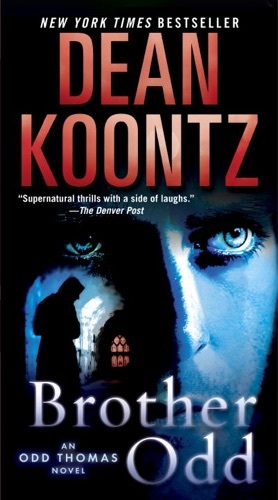 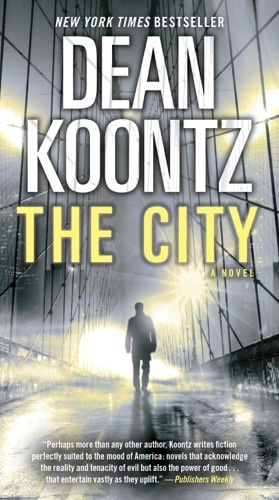 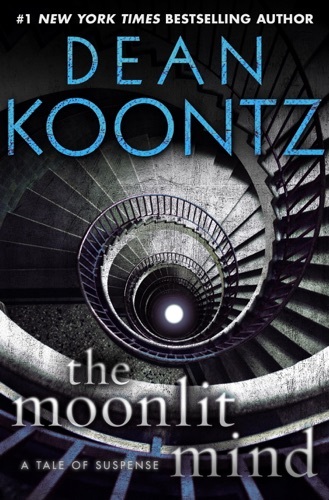 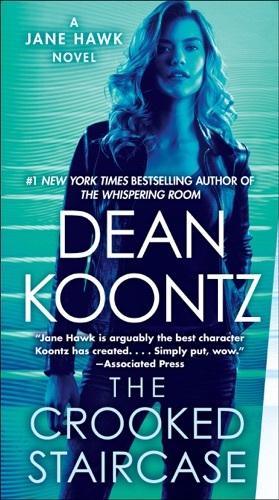 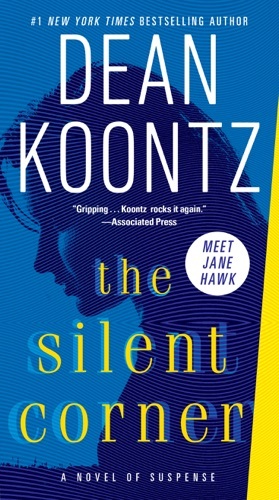 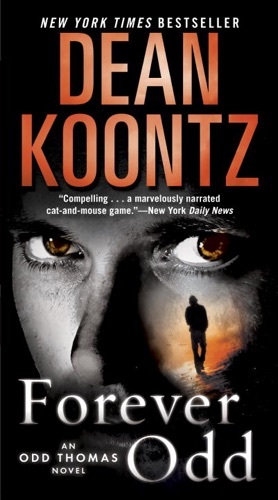 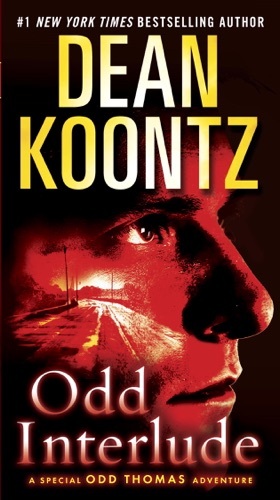 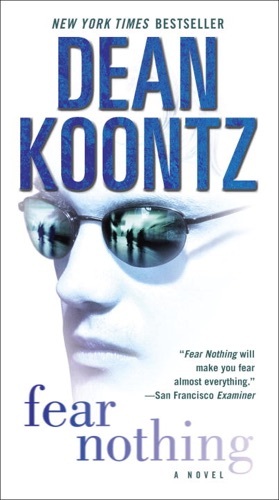 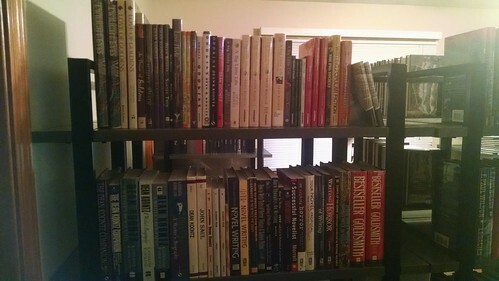 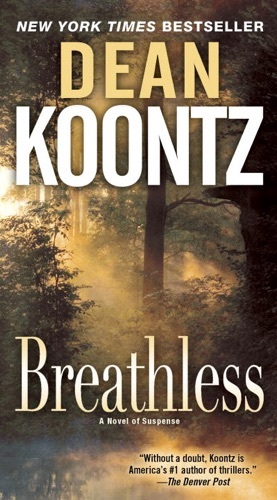 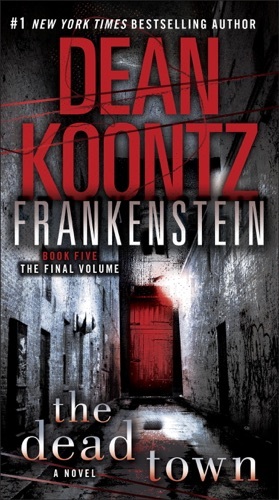 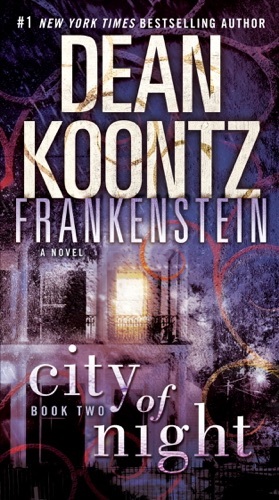 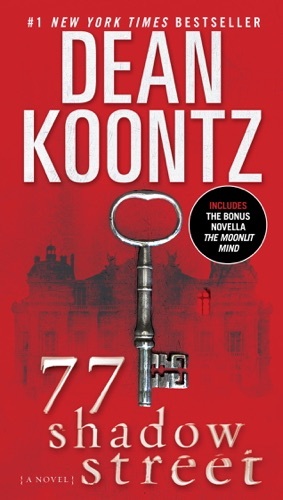 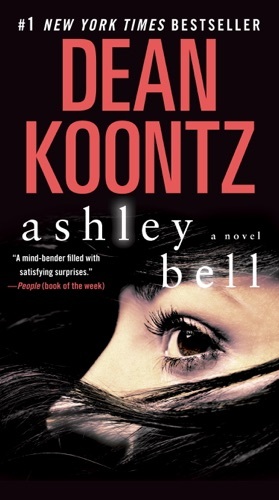 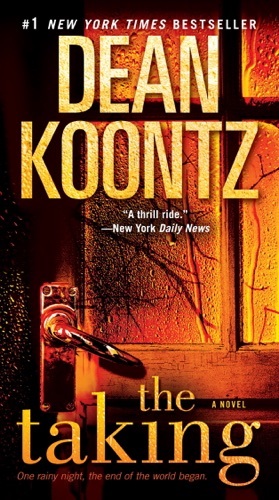 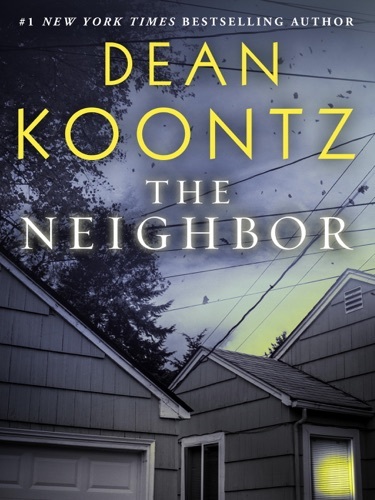 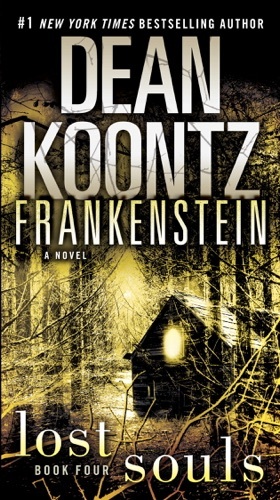 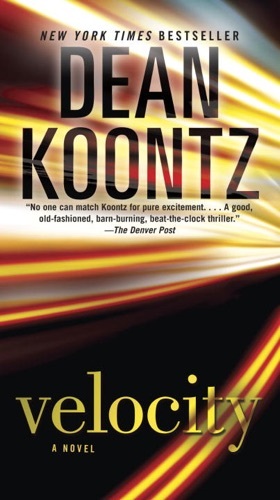 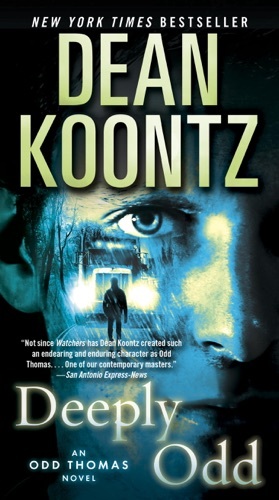 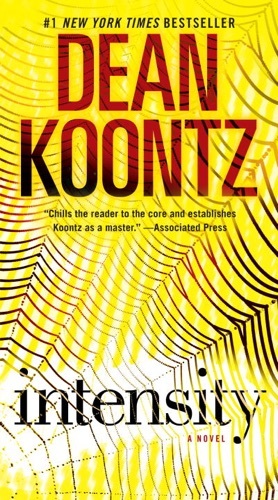 Koontz wrote under a number of pen names earlier in his career, including "David Axton", "Leigh Nichols", and "Brian Coffey". 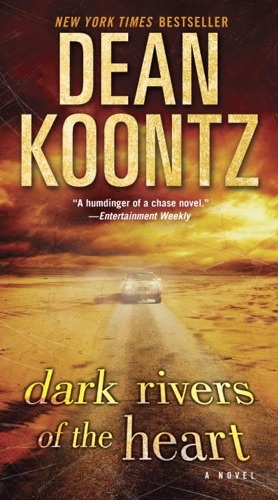 He has sold over 450 million copies of his work... Acknowledged as "America's most popular suspense novelist" (Rolling Stone) and as one of today's most celebrated and successful writers, Dean Ray Koontz has earned the devotion of millions of readers around the world and the praise of critics everywhere for tales of character, mystery, and adventure that strike to the core of what it means to be human. 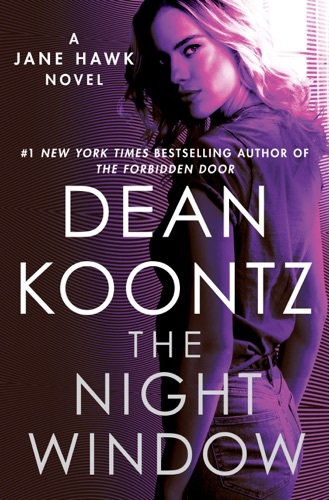 77 Shadow Street (with bonus novella The Moonlit M..
What the Night Knows (with bonus novella Darkness .. 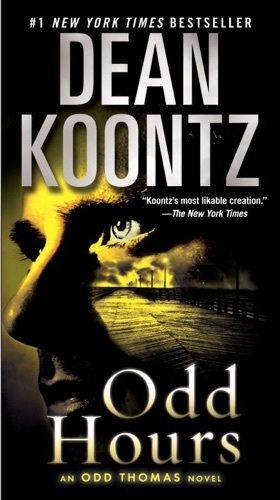 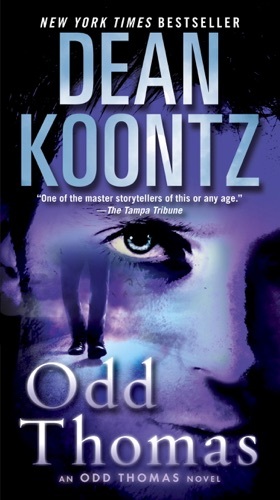 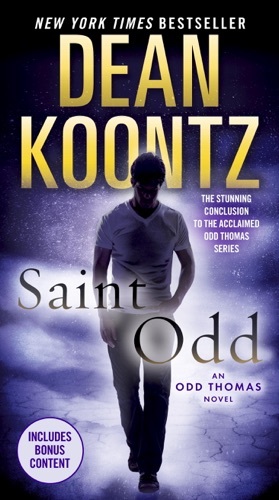 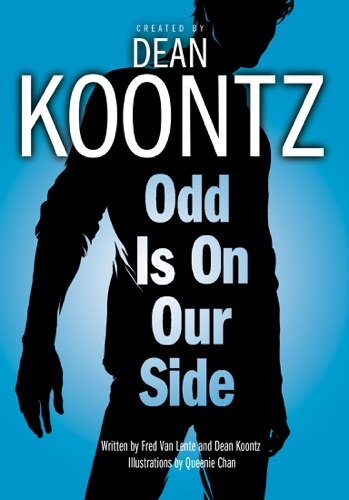 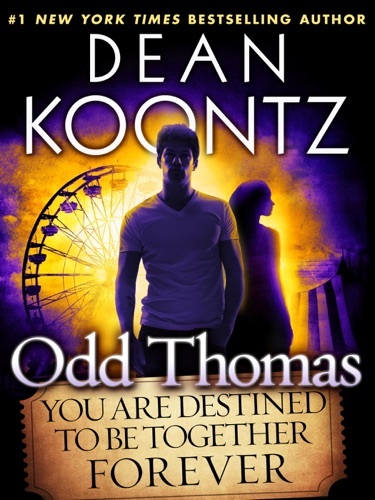 Odd Thomas: You Are Destined to Be Together Foreve..
jp reminds me of the antagonist in a dean koontz book i read once.